Some things take a while to catch on. In his book, Outliers, Malcom Gladwell wrote about the years of work and at minimum, 10,000 hours, required for some, like The Beatles, to become "overnight sensations." Shortly after I published my best-selling book, Baseline Selling, in 2005, I also published the Baseline Selling Field Guide. 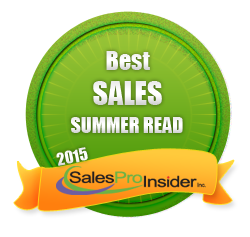 The Field Guide had specific exercises to help salespeople apply the concepts in the book to their business. While the book was an instant success, the Field Guide wasn't until the last couple of years when, for no apparent reason, people began buying it. 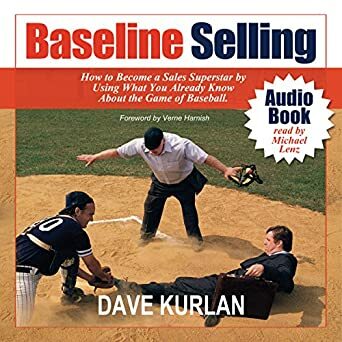 Today, I received yet another request asking if I would recommend how to use the exercises in the Baseline Field Guide with the book, Baseline Selling. In an effort to help everyone, and not just those who choose to write me, my recommendations on some powerful ways to correlate the two appear below. The first thing to work on is Positioning Statements. Your positioning statement is the first thing you will share with a brand new prospect in your very first phone conversation. It is essential that you create the perfect positioning statement that conveys what you do and who you do it for, but in a way that gets your prospect to say, "that's me." The field guide will help you get those positioning statements right and you can even send your completed statements to me for verification that they are good. Use Exercise 5 of the field guide along with the section on getting to 1st base in the book. The next thing to work on is your Cycle Statements. The cycle statements will get a lot of use with your prospects who say, "We're all set" or "We're not interested" or "We're happy." These statements, when used correctly, gives you an opportunity to turn these prospects around and get them engaged. Use Exercise 19 in the field guide along with the section on getting to 1st base in the book. Of all the possible weaknesses, your Self-Limiting Beliefs will cause more trouble for you than anything else. 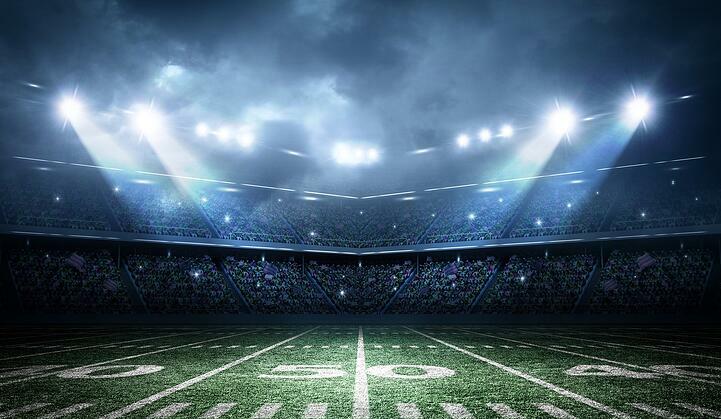 Use Exercise 23 to reprogram your beliefs so that they begin to support, rather than sabotage your outcomes. Once you're finally meeting or talking with new prospects, you'll want to make sure that you can Uncover their Compelling Reasons to Buy from you. Use Exercise 4 along with the section on Getting to 2nd Base to help you improve in this crucial milestone of the sales process. Exercise 15 will help salespeople become more Comfortable Talking About Money - a crucial milestone in the Qualifying the Opportunity. Use this exercise along with the section on getting to 3rd base in the book. I've been writing a lot about Scorecards in the past year, but the origins for Scorecards in the sales process go back to 2005, where Exercise 16 will help you develop an appropriate scorecard for your opportunities. 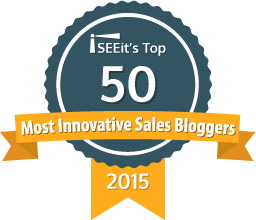 I've written more than 30 articles about Sales Process and Exercise 2 will help you get yours customized and optimized. The most important part is the sequence so make sure it's perfect. Use the remaining 17 exercises to work on the things that represent gaps for you.